Are you looking to fast path your product to the market? Ask our customer service professionals about our stock formulas. 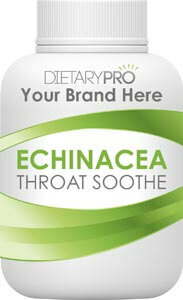 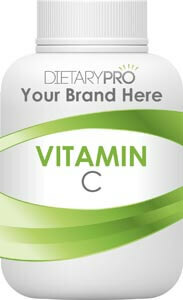 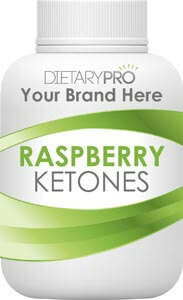 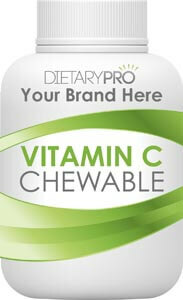 Dietary Pros specializes in probiotic product formulation, and we have several stock formulas to choose from. We also have extensive experience in producing multi vitamins, herbal blends, energy formulas, immunity blends, and antioxidant combinations in a variety of dosage styles including sustained release blends, coated tablets, lozenges, chewable tablets, capsules, and powder mixes. Ask one of our knowledge representatives how to begin today!